Tubalkain is the student society of the Materials Science and Engineering Department of Faculty 3ME, TU Delft. “Het Gezelschap Tubalkaïn” was founded on November 25th 1952 as a student association of the TU Delft Materials Science and Engineering department of the current 3ME faculty. Since then, the main objective of the associations is to represent the interests of MSE students, currently master, PhD and post-docs of this department. Keeping the spirit and the traditions of “Het Gezelschap Tubalkaïn” founders, the association aims to serve as a platform for professional as well as social networking for the members of the TU Delft Materials Science family. The association also aims to organise several activities such as, company excursions, both within and outside the Netherlands, and knowledge exchange events, where students could gain valuable insight into the practical and modern applications of materials research. Social events, where members of the materials science department could meet and get to know each other, are also hosted frequently. We have already organized plenty of activities like bowling, pool and darts, barbeques, thematic movie nights … Members of “Het Gezelschap Tubalkaïn” are from different cultures and we try to give them the opportunity to share their traditions. Thematic dinners and events like celebration of Indian Diwaly are also organized. 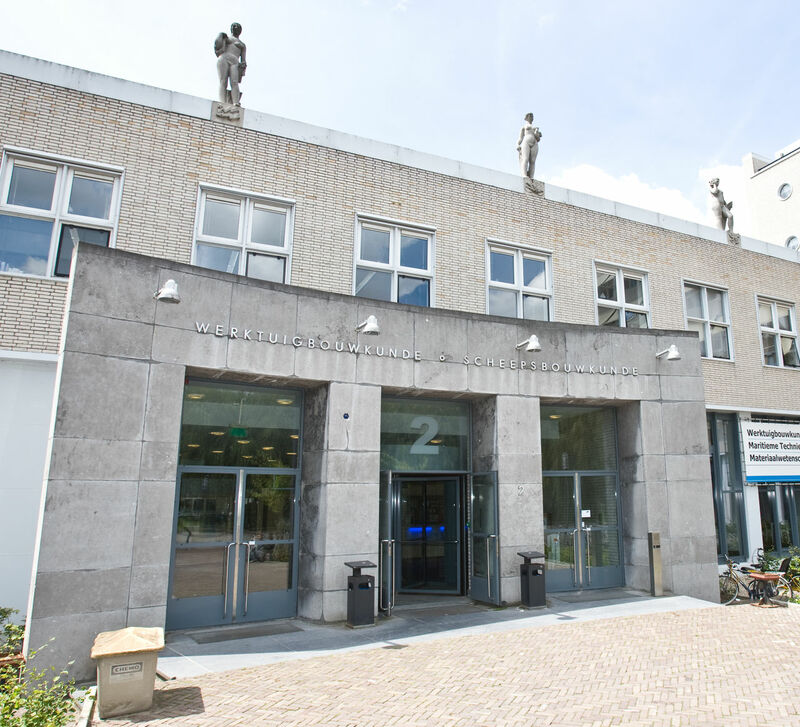 Regularly, at the end of each quarter, “Het Gezelschap Tubalkaïn” also organize departmental drinks at Lagerhuys, where free drinks and snacks are served. “Het Gezelschap Tubalkaïn” has its own room at the first floor of the department (H-1-320) that is set up to create an ideal space for a focused study, team work and amusement. Members can request the use of this room in advance by contacting one of the Board Members. There is a microwave and a table ready for sharing lunch with colleagues. Thursday is the official day to chill out and have some drinks with mates, so the TUB room is opened from 17:00 and drinks and snacks are offered. The room also has the possibility of using a projector to screen movies and computer videogames. We want to incorporate board games and a small library with the master and PhD students thesis manuscripts, so your work can remains for the posterity. The association function based on a set of statutes defined by and agreed upon by its members. There is a general board that represents all members and participate actively in the regular meetings organized by MSE department and 3mE faculty. There is one representative of “Het Gezelschap Tubalkaïn” in the Research, Education and Visibility Committees of the MSE department. Rotation of the Board is desired every year, so we are always looking for members to be part of it. Ideally the Board is formed by at least one representative of each stratum (master, Phd and post-doc) and some members that can speak Dutch. Today, former members of “Het Gezelschap Tubalkaïn” occupy different positions at major companies and institutes all around the globe. We would like to add more chapters to the already 54 year old legacy of “Het Gezelschap Tubalkaïn” so you are very welcome to become a member and participate in the association. The opinion and contribution of all “Het Gezelschap Tubalkaïn” members is very welcome. You can propose and collaborate in the organization of activities even if you do not belong to the General Board. So if you have some ideas, please do not hesitate to contact us. We hope that each and every one of you would join us in our efforts.